Altus Energy Solutions helps medium to large energy users to significantly reduce energy costs and risks by analysing your unique energy usage patterns and optimising them with the lowest cost supply options. We identify and implement efficiency initiatives to reduce energy consumption, energy unit costs, network costs and environmental costs. We develop very different strategies to the solutions offered by retailers who take a vanilla approach to their bundled energy supply offers. Those retailers are never able to fully understand customer idiosyncrasies and must protect their margins with built in risk premiums. 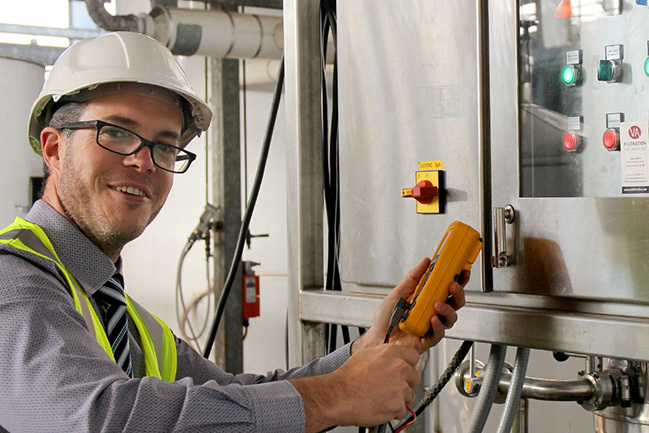 Find out more about our nine step process to reduce energy costs by 30% to 50%. We can identify substantial savings while reducing supply risk by building a sound understanding of your specific supply imperatives and constraints. 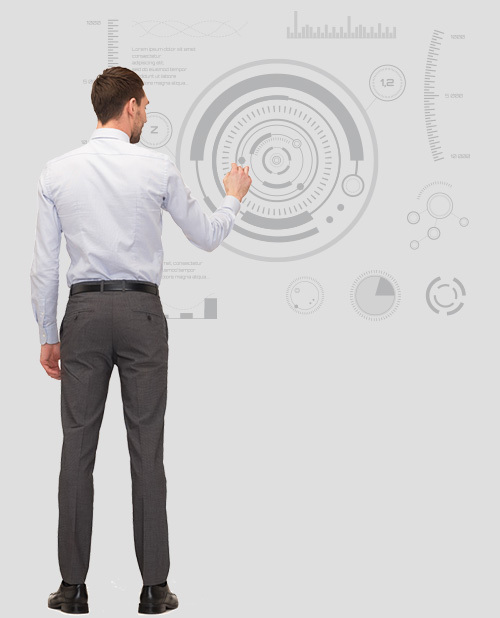 We’ll delve deeply into your operations and process flows, identifying bottlenecks and non-constrained assets. 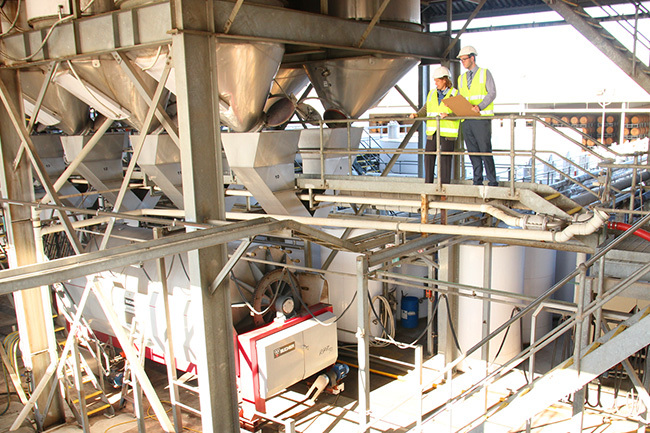 We’ll consider fuel mix options and the energy load of each unit operation. 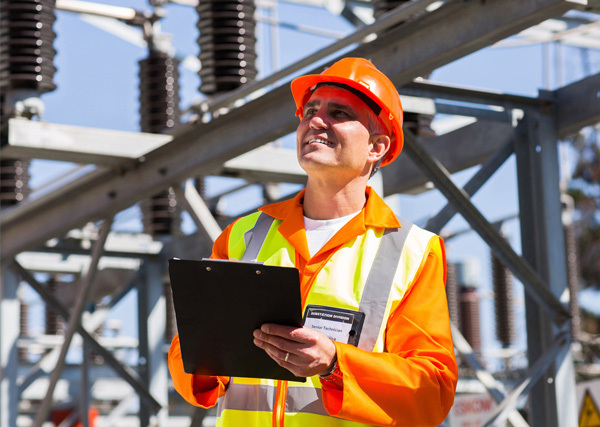 We can provide a comprehensive energy risk management process to ensure that cost, supply volume, legal risk and regulatory risks are identified and managed. We offer a combination of production operations management experience and a deep insight into how the energy supply market operates. That means we don’t just deliver reports based on theoretical knowledge, we can assist our clients to implement the required changes to deliver cost savings and reduced risk in supply. If your business spends more than $100,000 on electricity each year, we can reduce your energy costs by up to 50%. We will achieve this by implementing a tried and tested framework to identify ways to reduce the amount of electricity that you use, reducing the cost of the electricity used, reducing the costs of supplying that electricity and providing options to get aboard the renewable energy revolution that is transforming the electricity market. 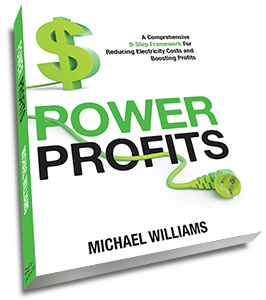 Michael Williams has lifted the lid on the electricity game, who the players are, the rules they want you to follow and the rules you can leverage to beat them at their own game. This book explains how the Australian National Electricity Market operates from an end-user perspective. It sets out a precise framework to make significant and immediate energy cost saving for your business. 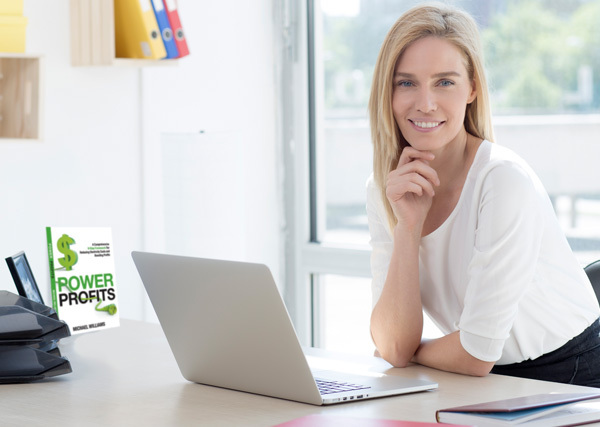 If your business spends more than $100,000 on electricity each year, we’d like to demonstrate just how much money we can save you. Simply upload a copy of a recent electricity invoice and we’ll be back in touch to demonstrate the significant value we can offer. Naturally there’s no obligation to pay for any of our services until you’re sure of the savings we’ll deliver.